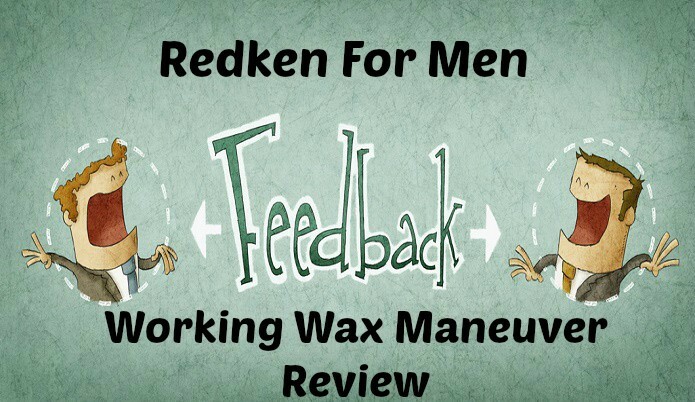 In this article we are going to take a look at maneuver working wax by Redken and get a review of it laid out! 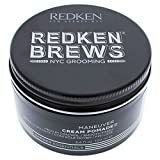 For most of you reading this article you’re just looking for the actual details on the product but for those who aren’t really sure what hair wax is for or if you even need it for your type of hairstyle then head over to this article to get a little more background information. Now just like all of my other reviews I will be laying out the pros and cons of the product from my opinion and what made me come to that conclusion. So with out without further ado we will kick it off with the good stuff. Doesn’t lose hold through out the day. 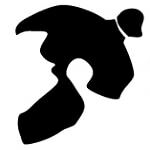 The hold is provides is perfect nothing to stiff, it also doesn’t have that overly waxy type of look that I have gotten from some products. It does exactly what it’s suppose to do. Yes this is the only thing I can really think of for it. The packaging is a bit boring but ya we’re reviewing whats inside so that doesn’t count! Also I have heard some people say that did not like the smell but I can’t smell nothing from it, not good or bad, nothing! So this is perfect for me because if I was looking for a fragrance then I could just use cologne. 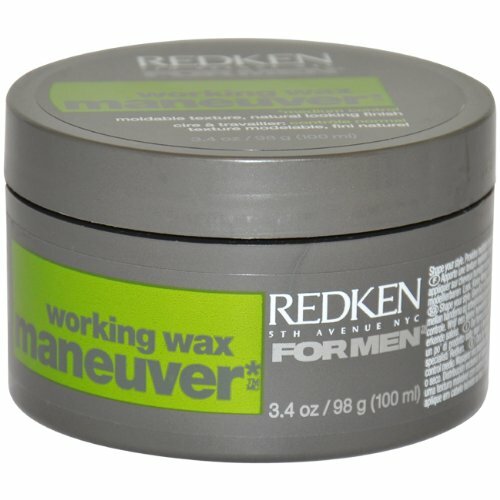 If you are looking for a hair wax then I would definitely give the nod of approval for this one.